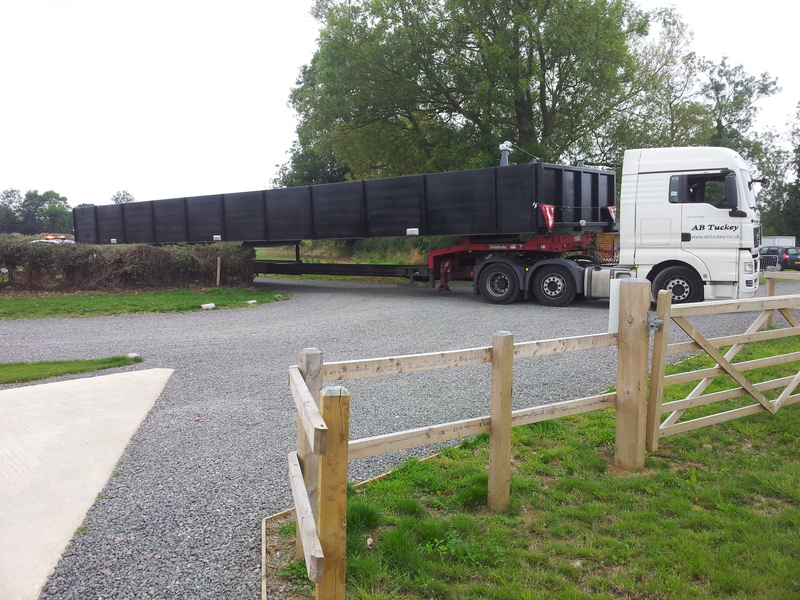 NEW FLOATING DRY DOCK SWINGS INTO PLACE AT CROPREDY MARINA! Cropredy Marina’s new floating dry dock was swung into place without a hitch thanks to the excellent planning and efforts of the Marina staff and Barry Tuckey and his team. 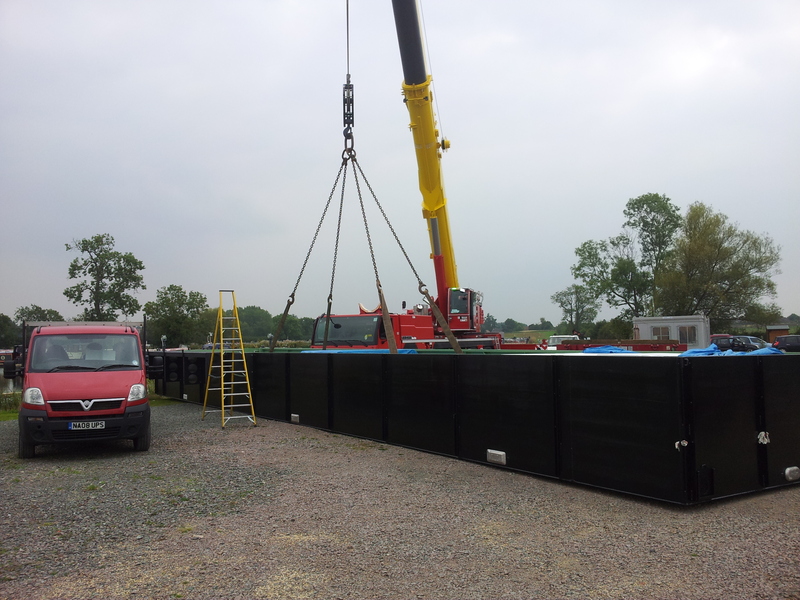 The dock weighing 14tons and measuring 75 feet is now safely installed in the small basin at Cropredy and ready to receive its first customers. Cropredy Marina is an off-line marina, with first class facilities and excellent customer service, situated on the southern Oxford Canal, five miles from Banbury. Its central location for cruising, quiet rural setting and the fact that the attractive village of Cropredy and its facilities are just a short walk away makes it a great choice for customers and explains why it is just about full after only being open for just over a year! WE NEED SOME MORE VOLUNTEERS!